Acadia Technology Inc., as one of the Global WIN Technologies worldwide branch offices, is established in March 1996 in California. Its main role is to provide Global WIN product and services to the customers in Canada, Central South America and US. It also provides customer feed back and market information with regard to products and trends to Global WIN Technology in Taipei. Therefore, it is our job here to answer questions, offer technical data, and provide after sales service to all our customers. 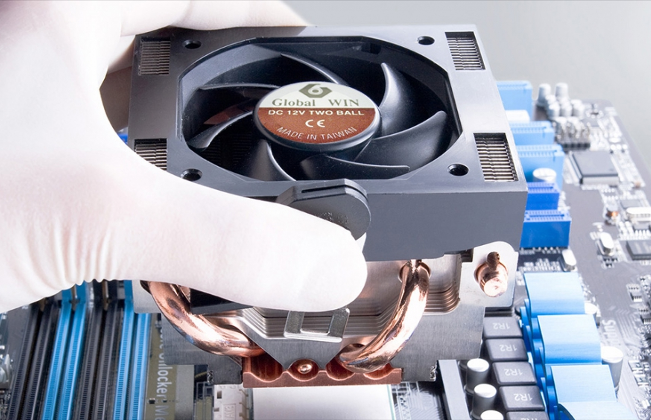 Global WIN Technology has been in this thermal cooling business for more than 7 years and has been recognized as one of the leading companies in this field. To better serve our customers, and to improve our products and services, we are constantly recruiting new people, exploring new technology, and finding new thermal solution. As our company mission indicates, we are here to "solve your thermal problem". 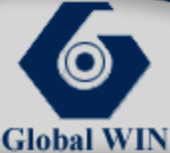 Global WIN Technology Co., Ltd.